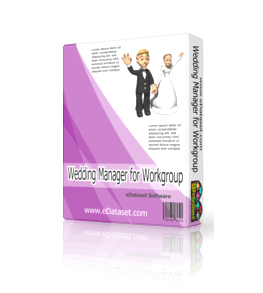 Event Software - Software for Small Business. Event Software - Software for Small Business. 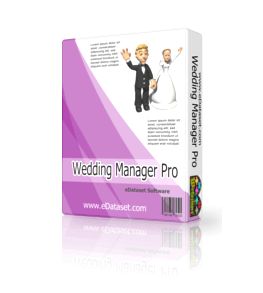 Wedding Manager Pro as the name suggests is software which has been designed to serve event managers and wedding planners….